A cow horse must be attentive to cattle and ready to respond, whether in the show pen or the rodear. While some horses naturally have a great deal of ‘cow sense’, any horse can be taught to watch and work livestock to a degree. 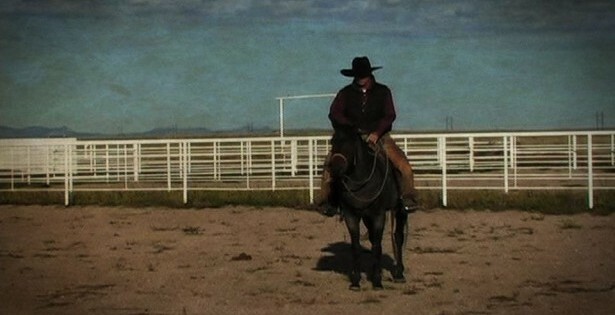 In this video, Joe Wolter rides a young mare outside in a natural setting with cows. 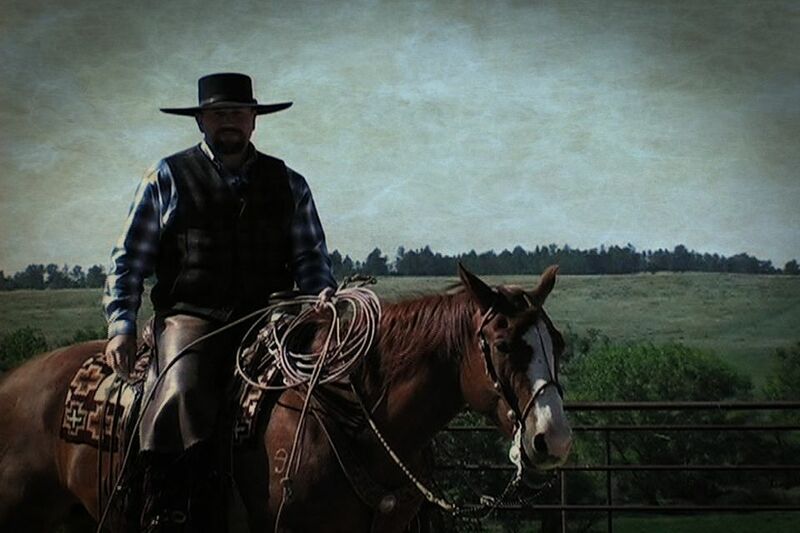 Watch as Joe takes what the cattle offer and masterfully shape each situation into a new opportunity. 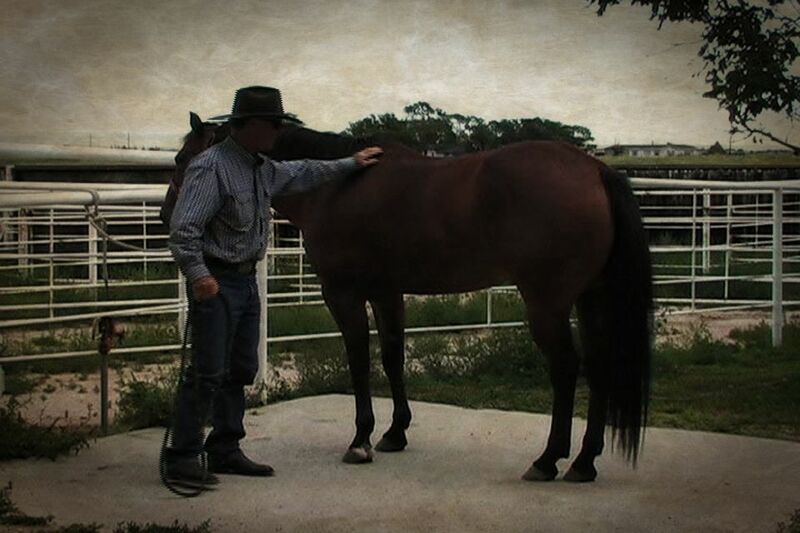 He begins to build his mare’s confidence by showing her that she can control and influence the stock. As she progresses, she will also learn proper timing and positioning in her work.